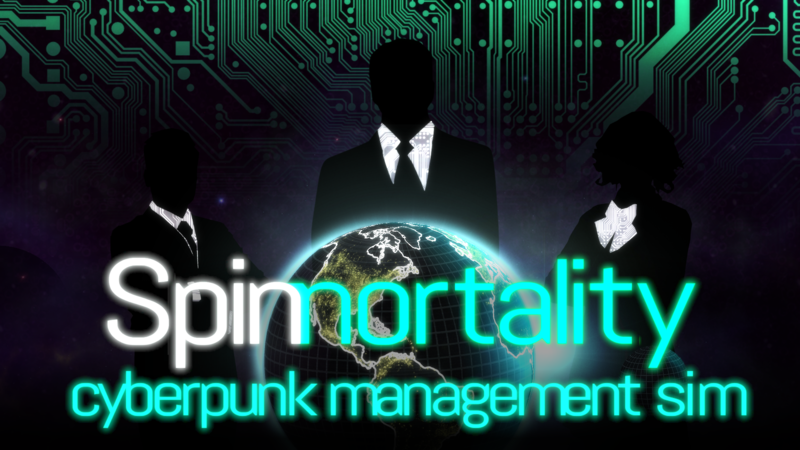 Just letting you know that Spinnortality, my cyberpunk management sim, is out now! Not sure what that is? Let me tell you! This has taken me 3 years to make, on and off, so it's really exciting to see it out and to see people enjoying it! Also, if anyone had any issues with the mac build, that should fingers crossed 99% certain be fixed now.